According to Sony, 3.1 million copies of God of War have been sold in the first three days of the game’s release. The latest installment in the famous franchise was launched on April 20 and has been met with critical acclaim. The action-adventure title, which was developed by the Sony-owned SIE Santa Monica Studio, has already become the fastest-selling PlayStation 4 exclusive to date. It seems PlayStation 4 owners have been snapping up copies of God of War as soon as it hits the shelves. An incredible 3.1 million units have been sold in just three days, making it the fastest-selling PS4 exclusive yet. The previous record holder, Uncharted 4: A Thief’s End, sold an impressive 2.7 million units. However, this was within seven days of its release, whereas God of War’s massive sales have been achieved in just three days. Uncharted 4 went on to amass sales of over 8.7 million units, so it will be interesting to see if God of War can top that figure, too. 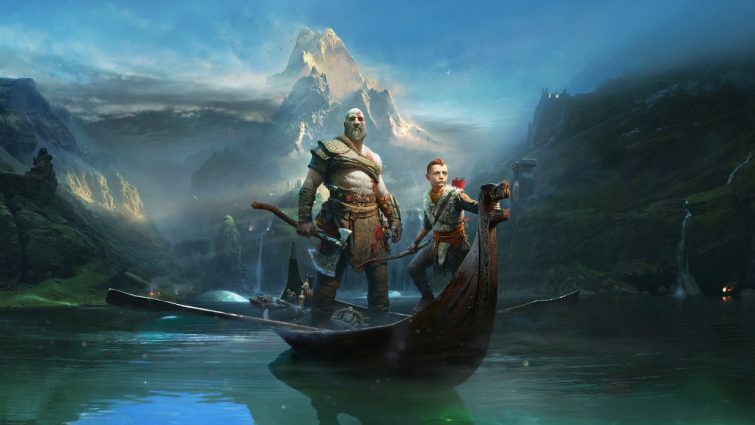 God of War has been receiving a flood of positive reviews since its release and currently has a score of 94 on Metacritic. Critics have praised the graphics, story, combat system, and the emotional depth of the title, with the demigod Kratos spending some quality time (i.e. monster bashing) with his son, Atreus. I would like to personally thank the millions of fans around the world who decided to embark on Kratos’ latest adventure with us. Your support is truly inspiring, and it’s a reason why we push ourselves every day to go beyond the boundaries of play.